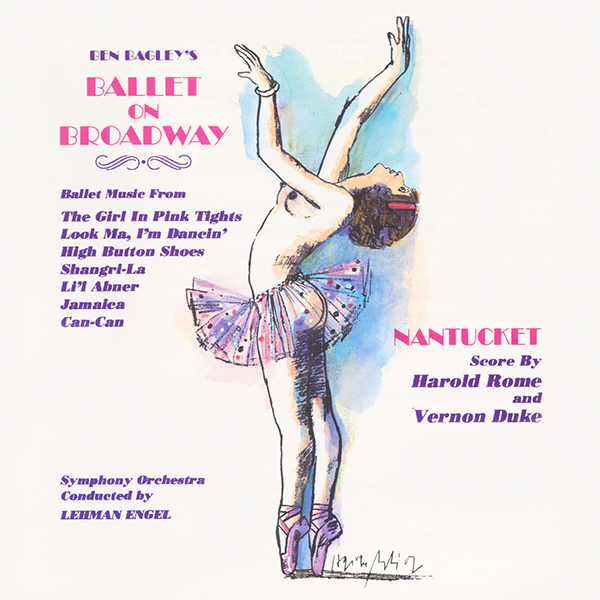 BALLET ON BROADWAY … AND MORE is limited to 500 copies only and priced at $19.98, plus shipping. This is a PRE-ORDER – CDs will ship by the last week of May, but never fear, we’ve actually been averaging three to five weeks early in terms of shipping ahead of the official ship date. •10. What Has He Got? 12. What If You’re Not?